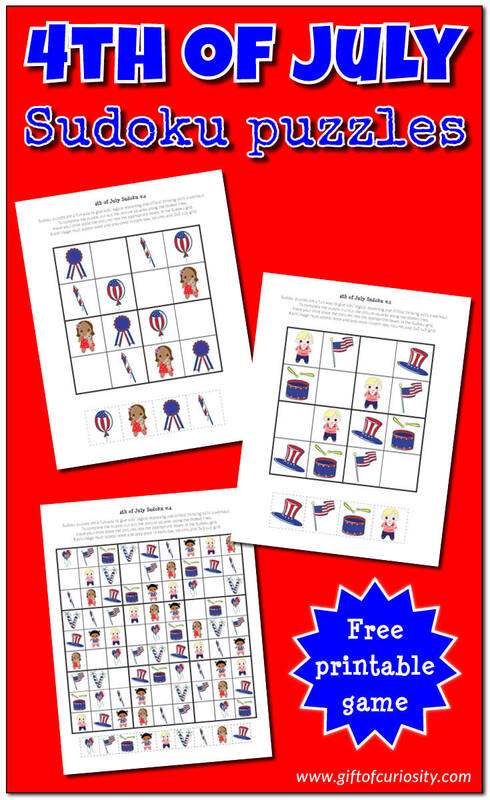 With America’s Independence Day holiday coming up, I’ve got a fun new resource available to challenge your kids’ critical thinking skills: my 4th of July Sudoku Puzzles. 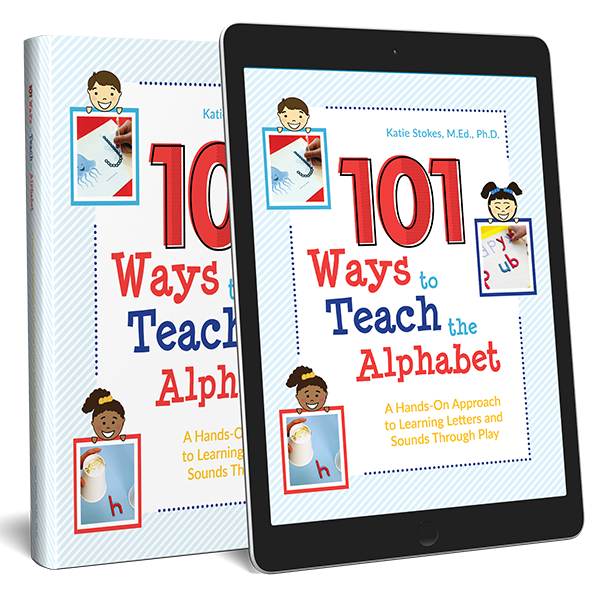 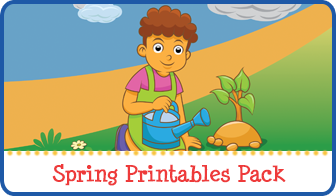 These free and kid-friendly Sudoku printables are perfect for some patriotic learning and fun. 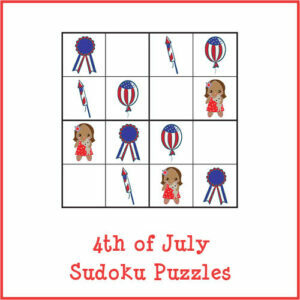 In the 4th of July Sudoku Puzzles I am sharing today, I have made the game kid-friendly by adapting it to use patriotic images filled with red, white, and blue instead of numbers. 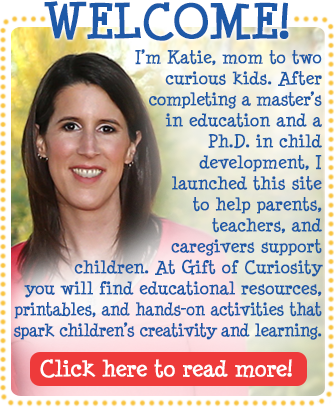 Want a copy of my 4th of July Sudoku puzzles?